Since our opening hours can vary for various reasons, it is highly recommended to contact us for an appointment before planning to see us. How to find us? 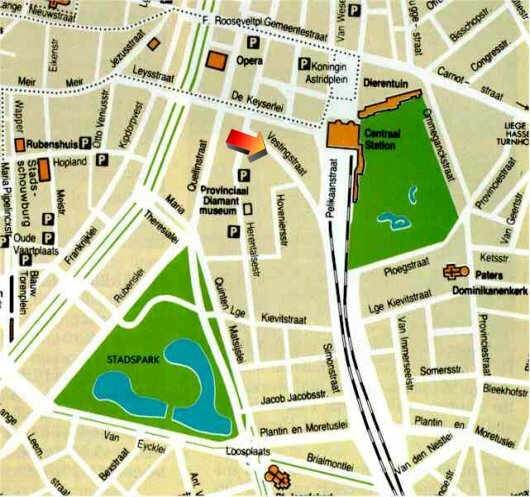 Click here to get to a map of Antwerp.